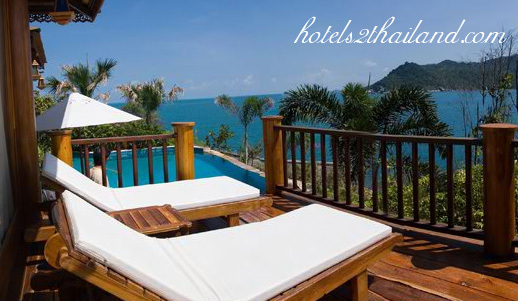 Santhiya Resort & Spa is located on Thong Nai Pan Beach, Koh Phangan, Thailand. The location itself, the natural environment is inspiring and spiritually uplifting. Encompassing the natural tropical vegetation and cascading streams perched above a tranquil bay and private beach, the creation of Santhiya was designed to embrace and be entwined with nature as an integral part of the guests vacation experience. 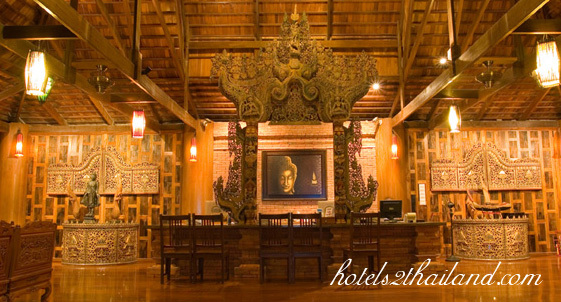 Santhiya facilities are designed to provide privacy yet not creating a sense of loneliness. The coming together of people is encouraged at the restaurants and beach.